Potential investors often want to know the simple answer to a complicated question: what is the best option for real estate investment? Though there’s no clear-cut answer, there are some key factors to consider when looking at investment options. Rental condos are a good investment for those looking for a steady cash flow right out of the gate. At first glance, condos are a relatively straightforward investment. You’ll be able to enjoy a higher rate of return each year and the initial investment is relatively low. And although condo investment can seem hassle-free, Ko suggests checking for potential upcoming costs—like special levies. He recommends reviewing the minutes of strata council meetings, assessing the age of the building and asking about rental restrictions before you invest. A detached home is a larger investment than a condo. The annual rate of return is lower and you may experience a negative cash flow in the first few years—but patience is a virtue. Investing in detached homes often means higher potential for capital gains. Ko suggests looking for at least a 20-year-old home in a great location. You’ll collect rental income for 10 to 15 years and, if the location is prime, it could sell to a developer for a significant lift in the future. He also stresses the importance of a proper inspection, unless you’re planning an immediate tear-down. With single condo rentals or detached homes, lower tax rates may be available if personal capital is used, rather than using a corporation to manage the investment. Location is important in any real estate investment, but it’s crucial for commercial properties. You want to invest in a neighbourhood that will support the business tenants you’re hoping to attract. Commercial properties are good investments if you’re looking for a reliable income that isn’t subject to fluctuations in property taxes or utility bills. And if you’re in it for the long-term, commercial properties will likely see a higher potential for capital gains. Consolidating smaller investments by investing in an apartment building can be a smart choice. When you invest in a building, you have total control—you own the land, and there are no strata councils or bylaws. Obviously, total control doesn’t mean you’re immune to increasing property taxes or unforeseen repairs, but this investment will likely yield a positive cash flow from day one and you can expect higher capital gains. Ko cautions that though it may be tempting to sit back and let the rent roll in, it’s worthwhile to invest in upgrades from the start to attract high-quality tenants. Ko usually advises that investors in commercial properties or apartment rental buildings go through a business, for legal liability reasons. 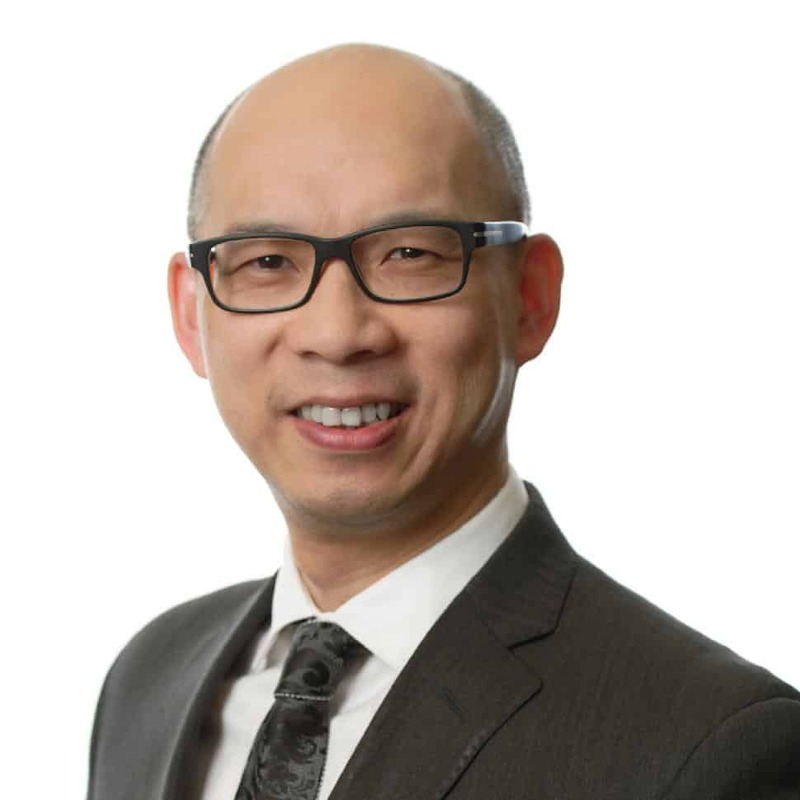 Matthew Ko, CPA, CA is a partner with Manning Elliott LLP, one of the province’s largest independent regional accounting and business advisory firms with offices in downtown Vancouver and Abbotsford. For 20 years, Ko has been providing assurance, accounting, tax, estate planning and business advisory services to private companies, individuals and trusts. 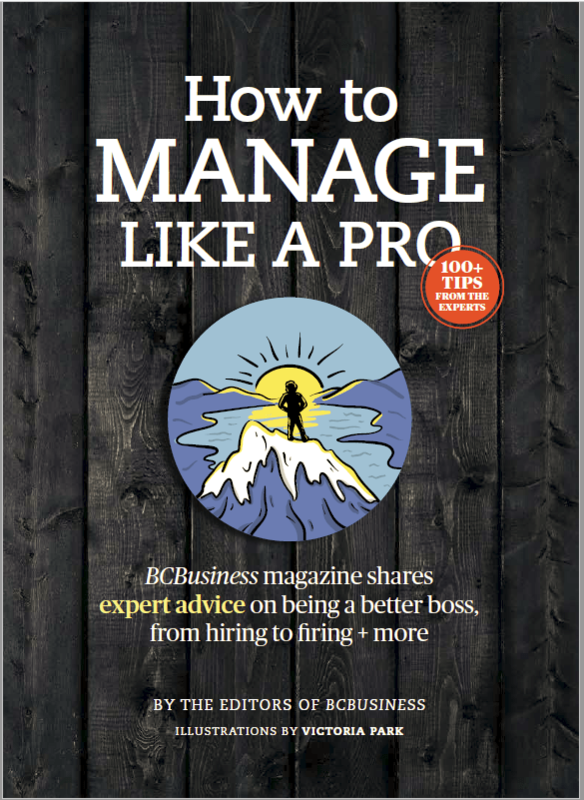 In this feature, he talks about what he would tell anyone looking to invest in real estate.